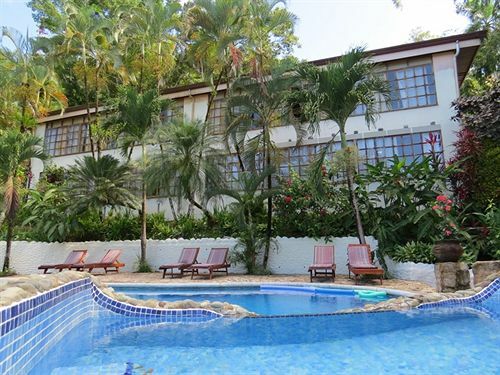 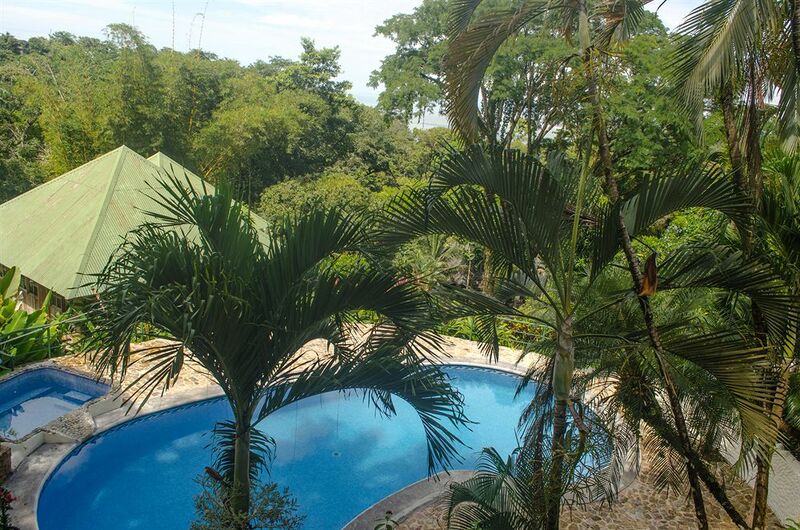 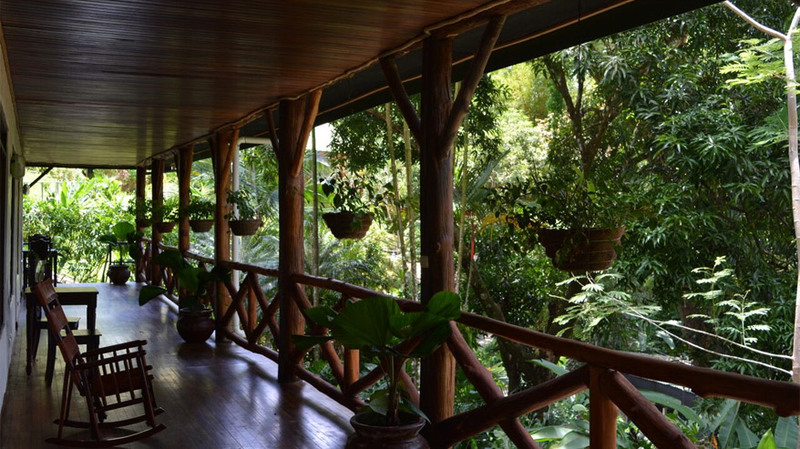 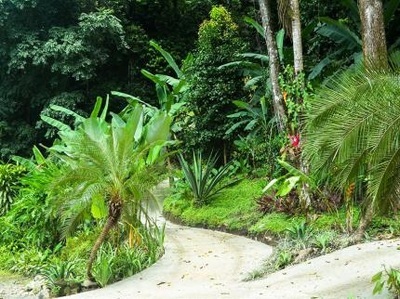 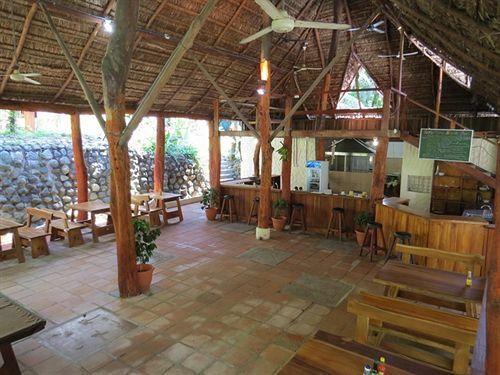 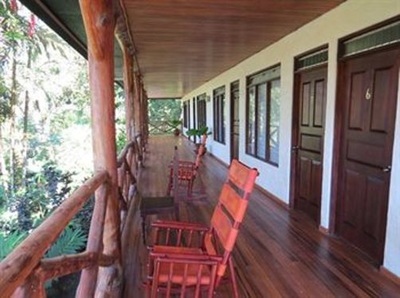 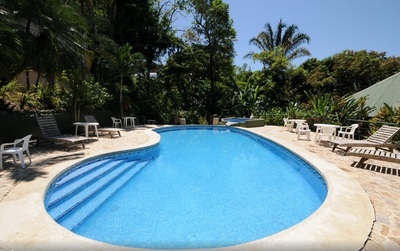 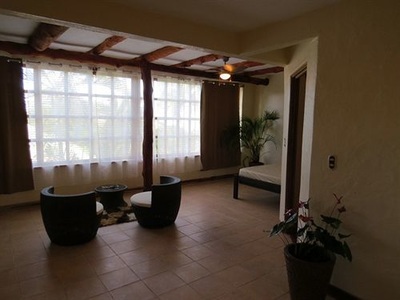 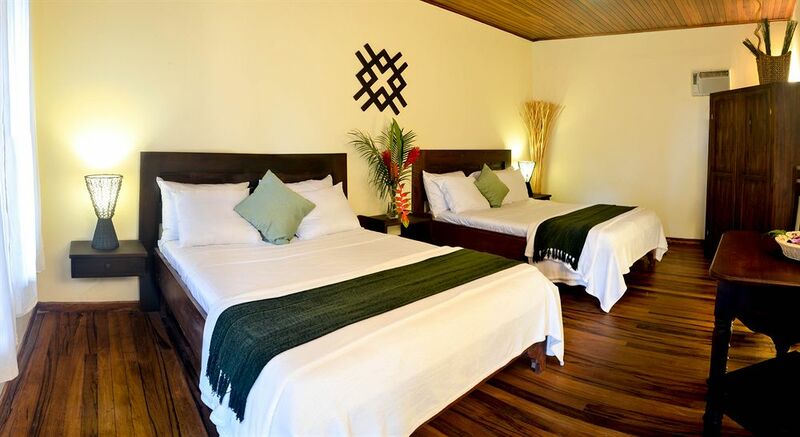 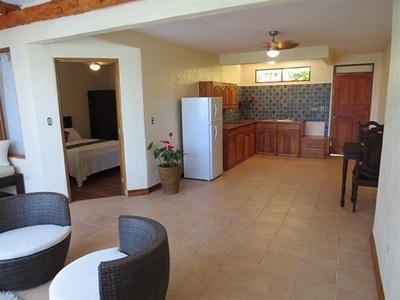 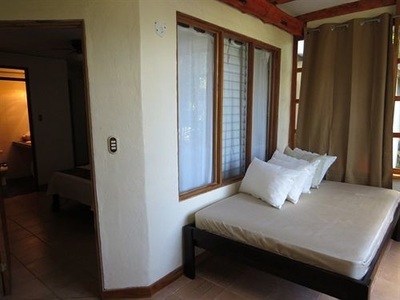 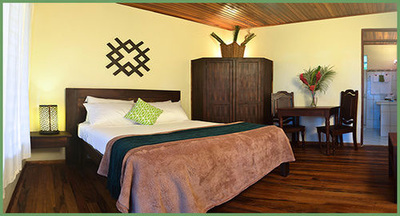 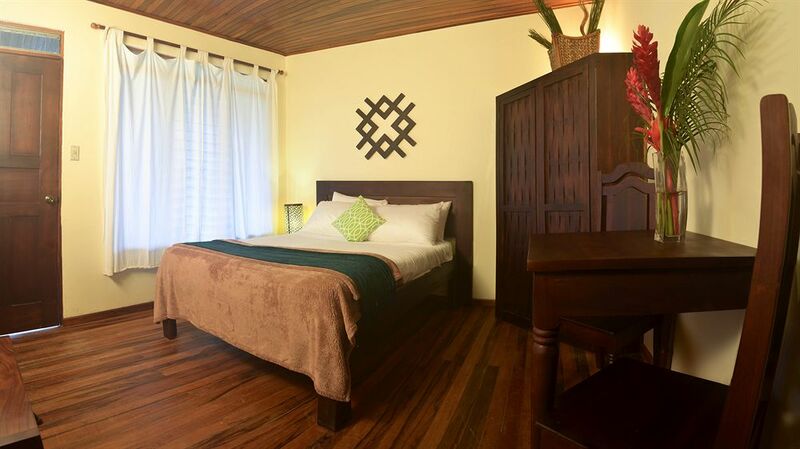 Built into a hillside in Manuel Antonio, this quiet jungle like lodging has beautiful views and chance to see monkeys that frequent the area, while still being so close to civilization, the beach (cheap bus or taxi), restaurants and more. A golf cart is available anytime to bring you from the street if you want to avoid the long stair case. 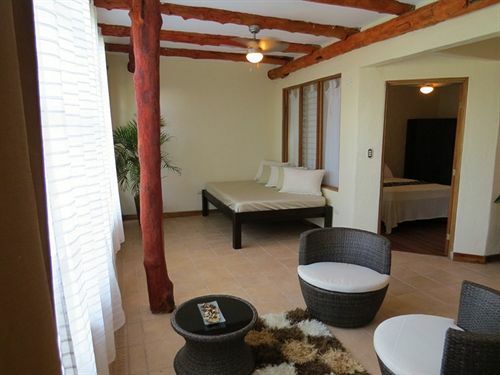 But stairs between pool and rooms or breakfast restaurant will require some stairs which are unavoidable.